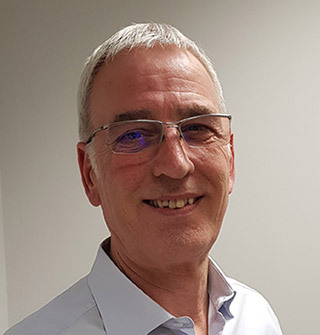 Nick heads up Will and Probate Services and is a nationally known Will Writer and Fellow of the Institute of Paralegals who is passionate about his role in the Company. 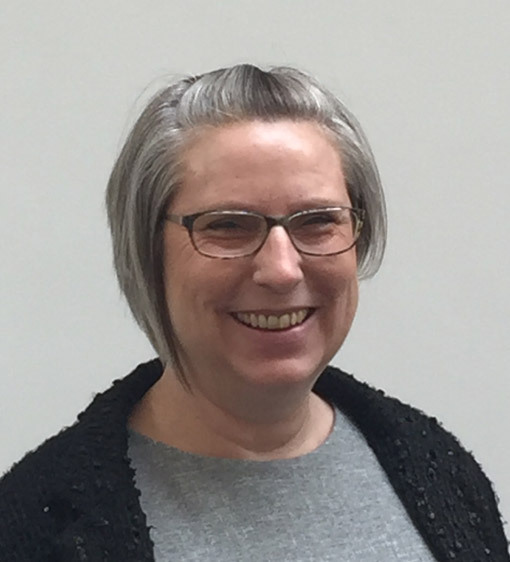 Kate has over 30 years experience in a range of businesses from Blue Chip organisations to small charities, her roles have included management, projects, training and sales. 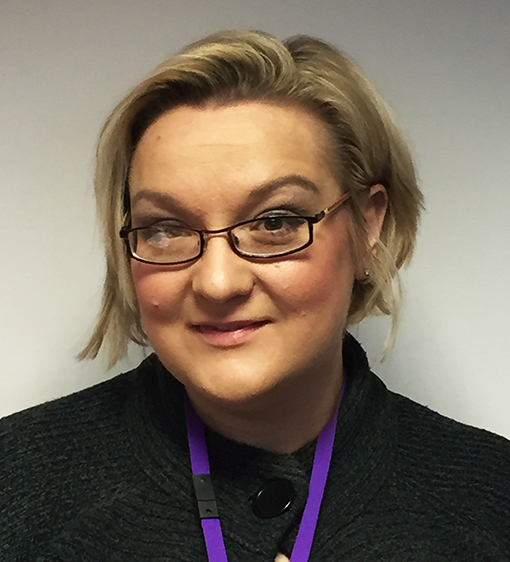 Kates qualifications include Master Practitioner in NLP, Life and NLP Coaching, extreme empowerment coach and a mentor for the IOEE (Institute for Enterprise and Entrepreneurs). Kloë heads up the paralegal team at the Peterborough Head Office. 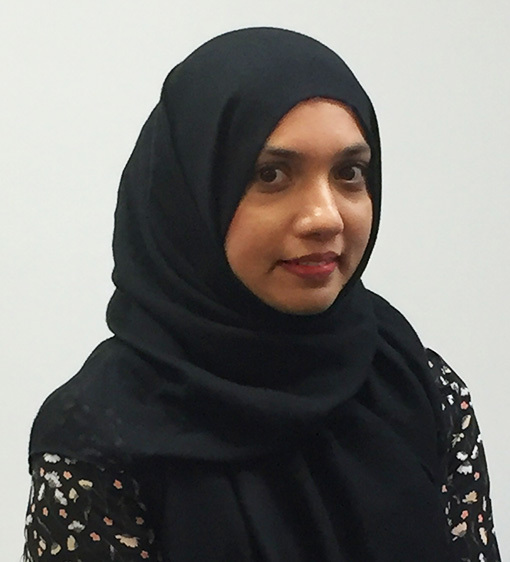 Mariam joined Will and Probate Services in February 2018 and heads up our Islamic Wills team. Elisabeth organises the diary of Nick and performs a multitude of tasks which result in the smooth running of our day to day business. Elisabeth is also a qualified Counsellor. 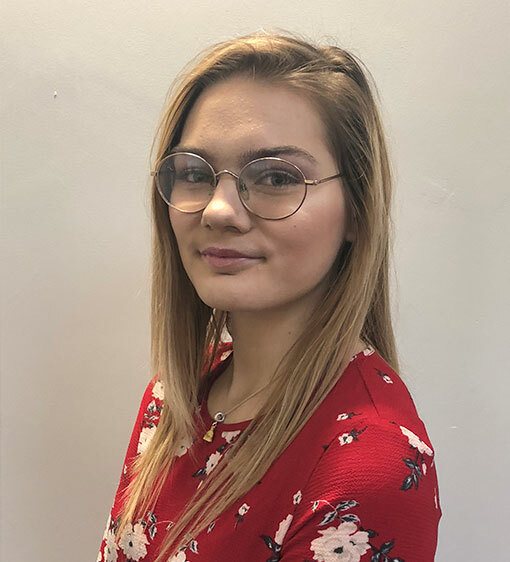 Sasha joined Will and Probate Services in September 2018 as an apprentice, working towards the Chartered Institute of Legal Executives qualification whilst continuing to build her experience in the Will and Probate field of the legal services. 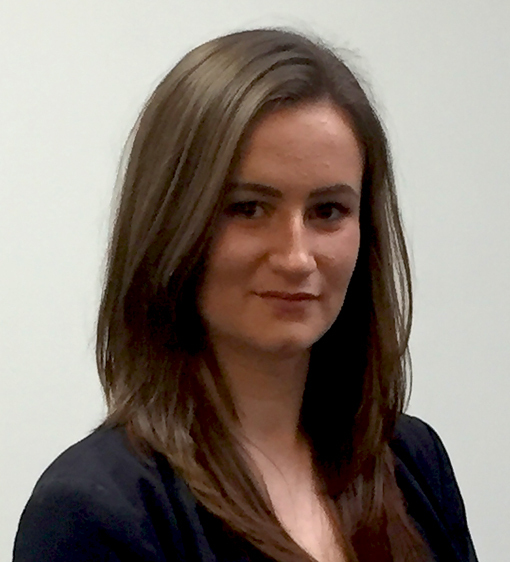 Megan joined Will and Probate Services in 2017 as an apprentice and continues to work towards her education in the legal services. 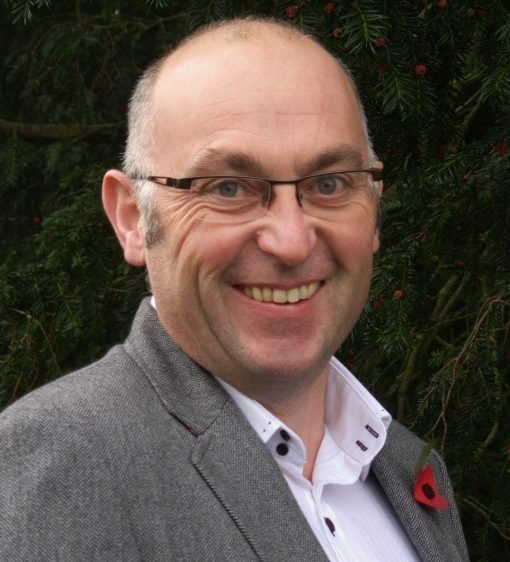 Des has more than 20 years experience in senior management in the brewing and pharmaceutical industries. 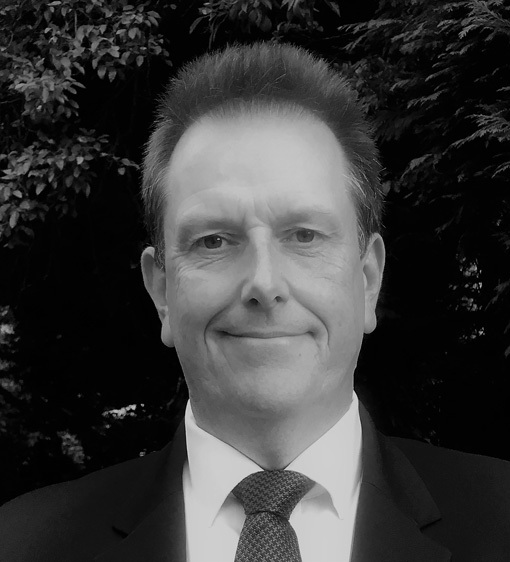 Married with two children, Des believes he is in a strong position to understand the need for careful and precise future planning for the security of families and working with Will and Probate Services has realised the opportunity to share knowledge and experiences in this important area. 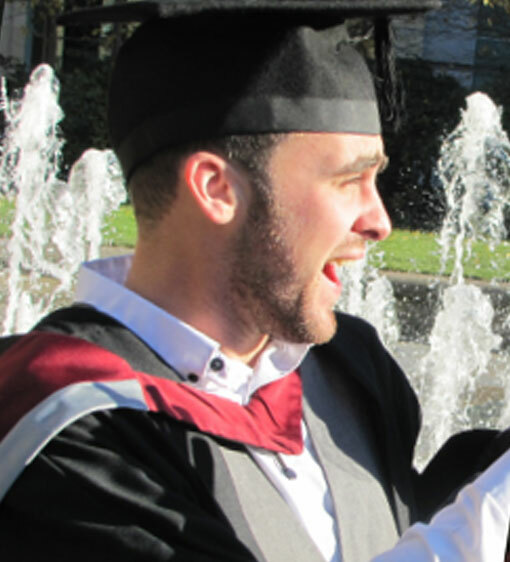 Joining the family company was a natural choice for Thomas after he qualified from Sheffield Hallam. He prides himself on his empathy and ability to discuss difficult subjects. Neil worked in the banking and financial services industry for over 20 years, during that time he personally advised clients on investment, pension and protection matters.